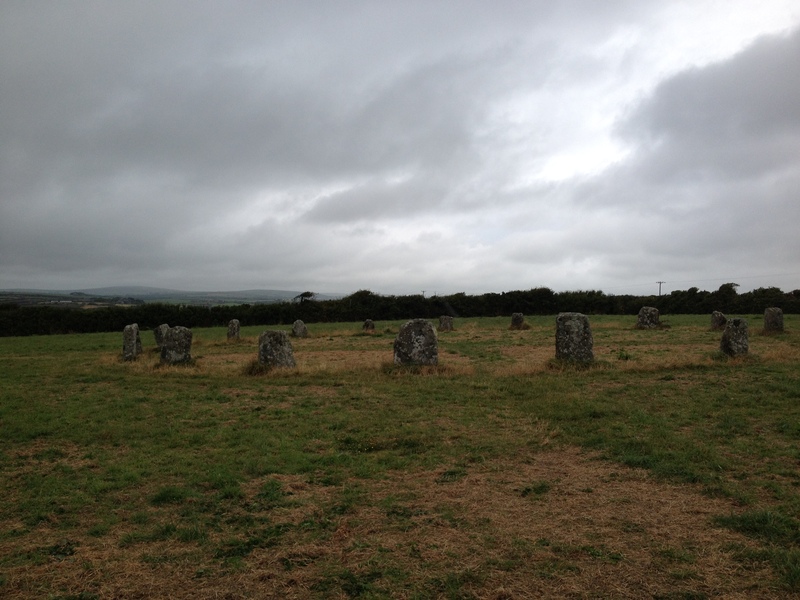 THE MERRY MAIDENS plays with the idea that the early Christian church didn’t know what to make of the various stone circles, barrows and megaliths that dotted our land. They had to be seen as more clever than their congregation so they simply made things up. Sadly, there are instances today where those in religious power still use the name (or wrath) of God as a means of controlling their people. Nineteen stones in perfect formation. Leaves it open to interpretation. Christ had mastered his first dovetail joint. The Whit Sunday walk to Lamorna. To dance on the holiest of days. “That’s harsh…just for dancing” said the girl. The priest had to strengthen his purpose. “See those two other stones…there and there. A smart girl, not easily smitten. In enlight’ning his people who’s boss. Paradigm of the Lord’s will defied. Into one of sodium chloride. And preached to his flock a fine sermon. 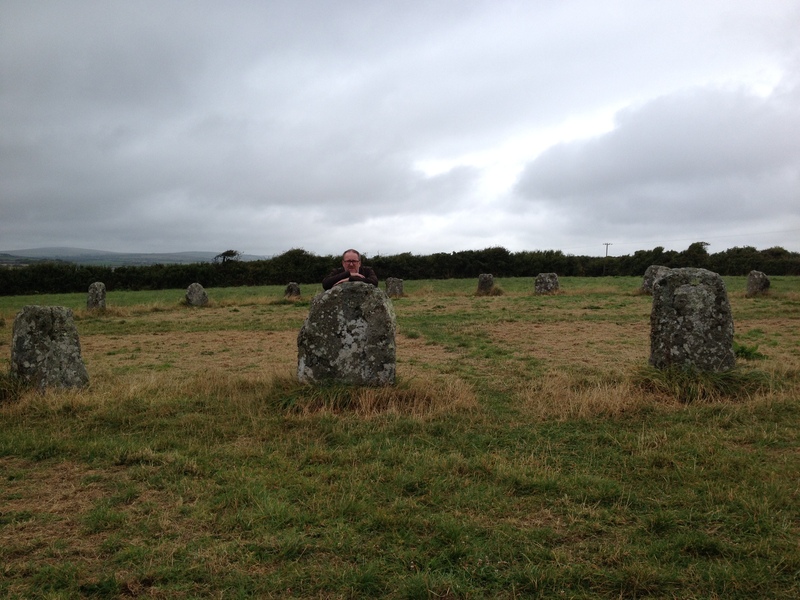 Could turn people into…a dolmen. It was almost the new Sabbath day. The pipers thought they best get away. Were just slaves to the rhythm and pace. Firmly putting them all in their place. But knew not to challenge her ‘betters’. Until it was marked out in letters. It favours the writer’s agenda. And what control they wish to achieve. A will to apply certain pressure. Ne-ne-nineteen of them in a field. To stop maidens from wanting to dance. And showing a certain forbearance? For failing our Sunday Observance? At Old Trafford’s Theatre of Dreams? And no Serpentines service the tills. While out walking in the Malvern Hills? In a search of thrills and adventure? Smaller ones impressed by their stature? That killed Sunday League Hurling stone dead. What on earth were they doing at Stonehenge? The large upright stones of Stonehenge are called sarsen stones because the early church didn’t know what to make of them. They knew they weren’t Christian so they must be Saracen (Moslem) stones… hence the name.